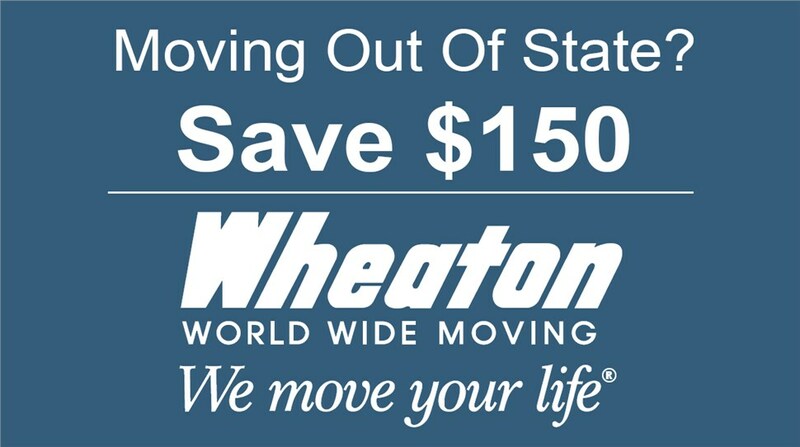 Moving doesn’t have to be a stressful, frustrating job. All it takes is finding the right moving company, and when you choose Don’s Moving & Storage for your next in-state move, you’ll be working with one of the most trusted Albany intrastate moving companies. Since our founding in 1952, our Albany in-state movers have proudly provided the most comprehensive and reliable intrastate relocation services in the region. As a local business for over four generations, we’ve become very familiar with NY’s Capital District, including nearby communities in Massachusetts and Vermont. When you work with us, you’ll be working with the most qualified Albany intrastate movers around. As Albany intrastate movers, we’re committed to providing comprehensive moving services for all of our customers to ensure that each relocation we coordinate is smooth and stress-free. At Don’s Moving & Storage, we are proud to offer affordable hourly rates to our customers. As a long-standing Albany intrastate moving company, we’re proud of our reputation as a high-quality service provider. To learn more about our intrastate moving services, give us a call today or fill out our simple online form to schedule an in-home survey and receive a free quote for your upcoming intrastate move.